EMBOSSING: The 3 fonts are in 1 of the 3 sizes only. 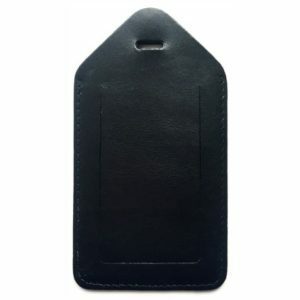 WHITE: Indicates Blind Embossing (Colour is for visual purposes only). 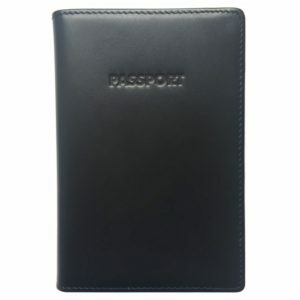 SKU: BSW10TN Categories: Corporate, For Him, Gifts, Leather, Travel. Tags: Passport, Travel, Wallet. 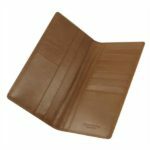 This Byron & Brown Ultra Slim Jacket Wallet is both stylish and functional. 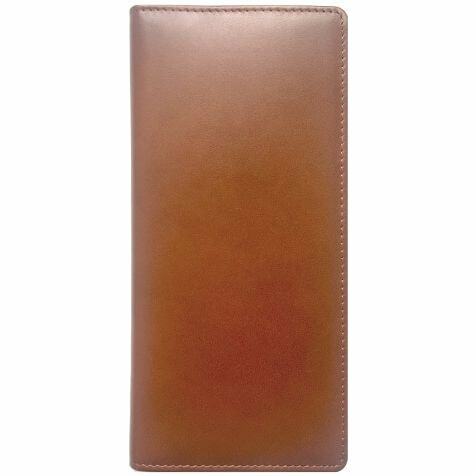 Made from supremely soft and supple, premium quality calfskin leather that has been selected, dyed and buffed by one the finest tanneries in Italy. It is unblemished perfection. 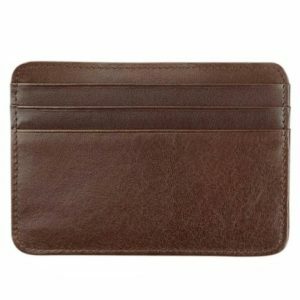 It’s sleek slim design can hold up to 10 credit cards, a dozen bank notes and receipts with ease and without adding a bulge in your jacket. 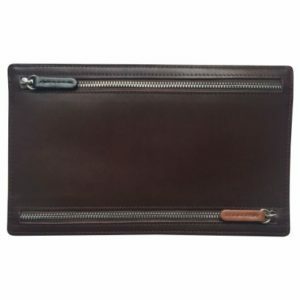 The Ultra Slim Jacket Wallet features 10 Credit Card slots, two full length note pockets and two multi-purpose pockets and is fully lined in silk. It comes beautifully packaged and tissue wrapped in a handmade two piece box.